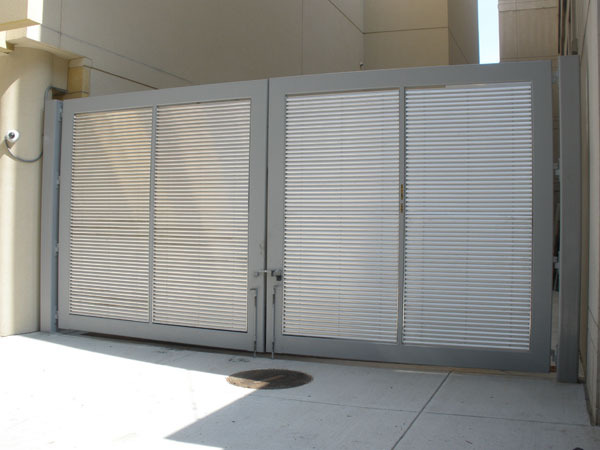 To ensure protection of its facilities, the State Department established specifications for the fence gates its contractors manufactured. 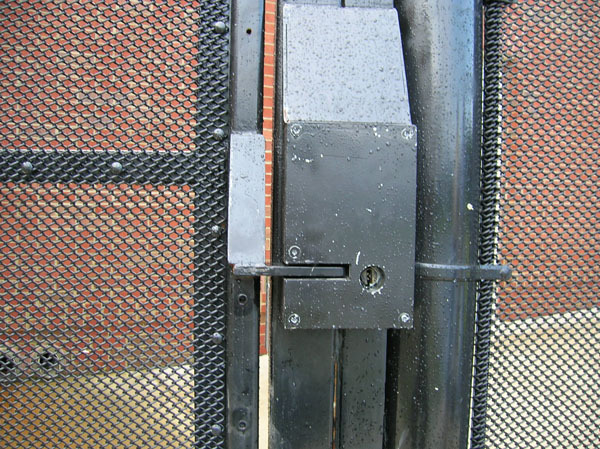 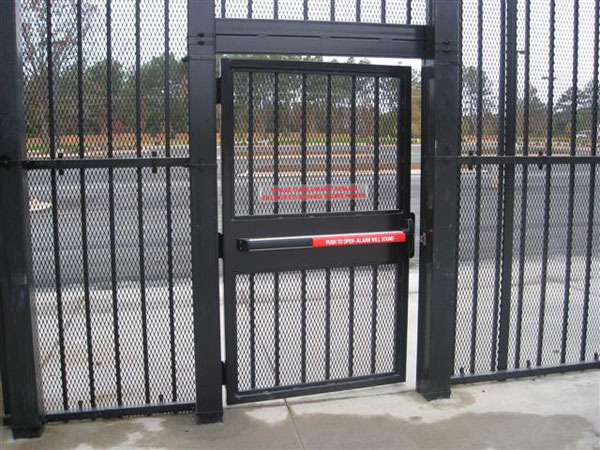 These specifications became industry standards, and now, any organization can obtain the same level of security for its facilities. 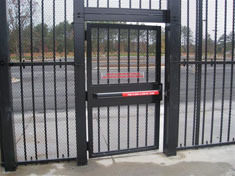 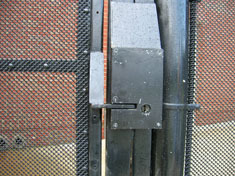 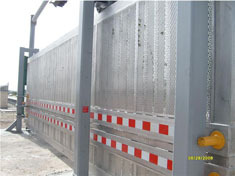 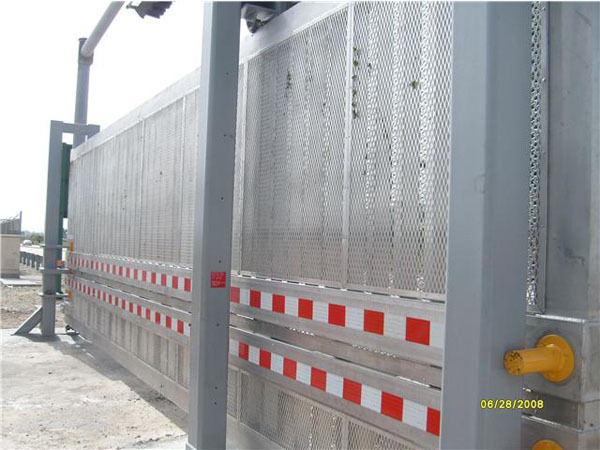 The standards or K ratings designate the top speed at which the gate will stop a 15,000-pound vehicle.